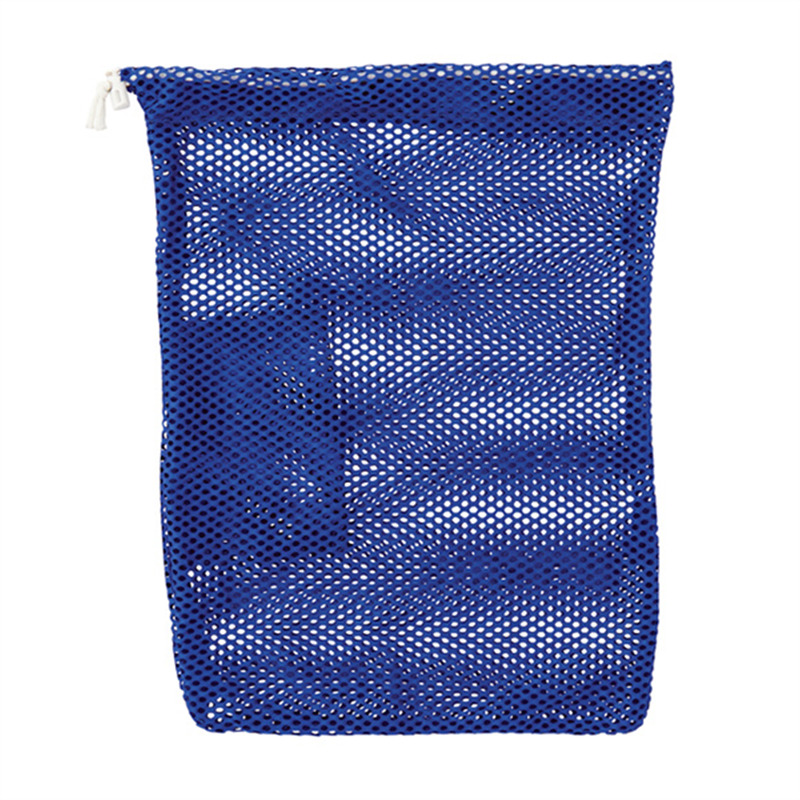 Open weave mesh bag with cinch drawstring and matching inner mesh pocket. Perfect for storing shoes and accessories! Size: 12" x 13.5".